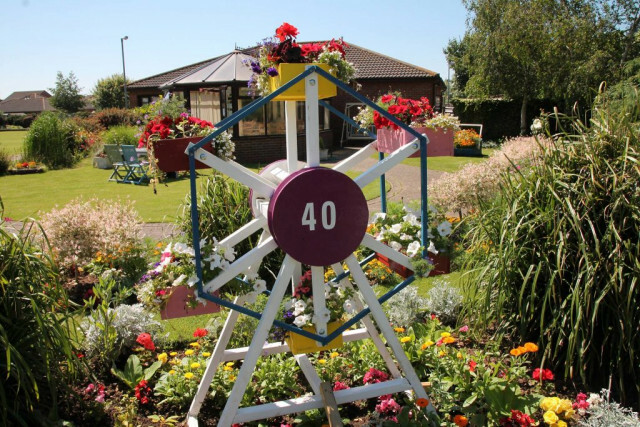 Linkage Green Café is situated in the traditional seaside town of Mablethorpe. 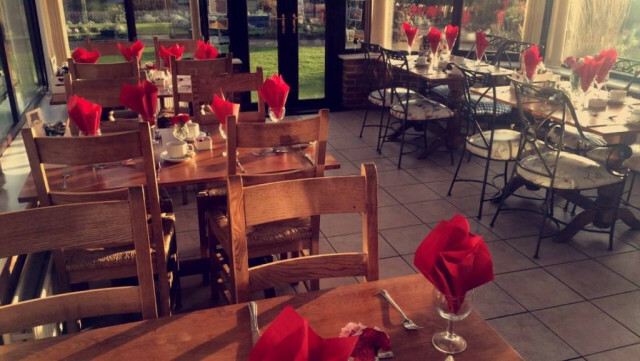 The Café prides itself in using the best locally-sourced ingredients, seasonal vegetables which are freshly prepared and cooked to order whenever possible. We offer a first-class service with friendliness that makes it a pleasure to visit and dine in or take away. 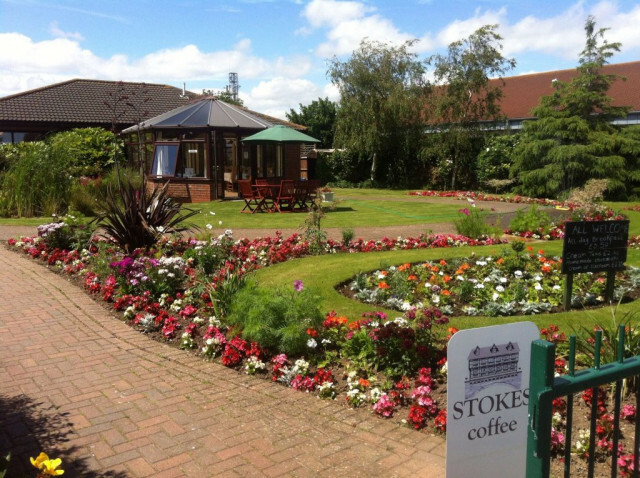 Linkage Green Café is open to the public, serving an all-day extensive menu including tea, coffee and light bites, seven days a week from 9.30am-4pm, where diners can relax overlooking the bowling green or sit in the airy conservatory. On Sundays, roast lunches are available from 12 noon until 2pm – please book to avoid disappointment. We offer a take-away service, Monday to Friday, 9.30am to 4pm. The cafe’s primary aim is to progress people with learning difficulties into the world of work and to enable them to realise their full potential. Stanley Avenue, Mablethorpe, Lincolnshire, LN12 1DP.